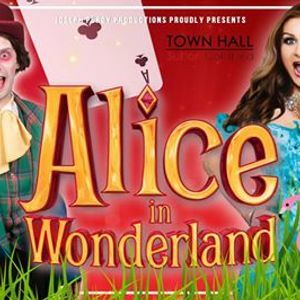 Follow us down the rabbit hole next Easter as Joseph Purdy Productions returns to the Town Hall with this magical, musical adventure of Alice in Wonderland from the 19th to 22nd April 2019! 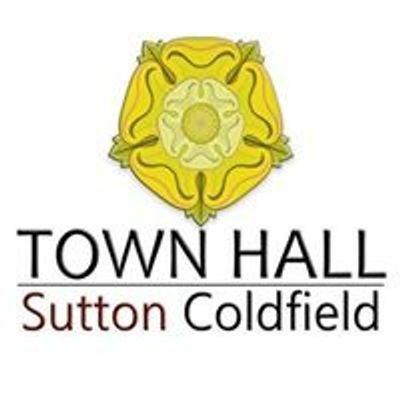 Join Alice as she meets the mad hatter for an unforgettable tea party aswell as the Cheshire cat, Tweedle Dee an Dum and help Alice ensure its not 'Off With her Head' as she finds herself in the company of The Queen of Hearts. ...But remember, don't be late for these very important dates!